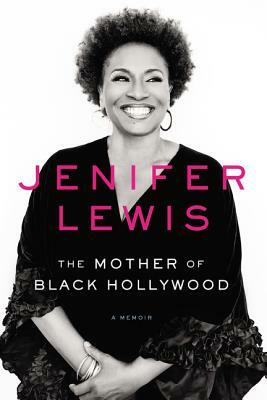 Jenifer Lewis is one of Hollywood’s most familiar faces, with more than 300 appearances in film and television. Dubbed a "national treasure" by TV Guide.com, Jenifer stars on the hit show Black-ish (ABC), where her hilarious portrayal of “Ruby Johnson” earned her a nomination for the 2016 Critics Choice Award. Jenifer’s most recent movies include The Wedding Ringer, Think Like A Man, Think Like A Man Too and Baggage Claim. She delivered legendary performances as Tina Turner’s mother in What’s Love Got to Do With It and in The Preacher’s Wife as the mother of Whitney Houston’s character. Although best known for her Hollywood success, Jenifer has enjoyed a wide-ranging and varied career in music and theater. Jenifer has performed in four Broadway shows, including Hairspray in the role of “Motormouth Mable.” In 2014, she received an electrifying standing ovation at Carnegie Hall when she sang with the New York Pops orchestra. All told, Jenifer has presented more than 200 concerts, performing in 49 states and on four continents. Jenifer was born on January 25, 1957 in, St. Louis, MO and raised in Kinloch, Missouri. Her accomplishments as an entertainer and community activist have been recognized with an honorary doctorate from her alma mater, Webster University in St. Louis and by the American Black Film Festival’s Career Achievement Award. 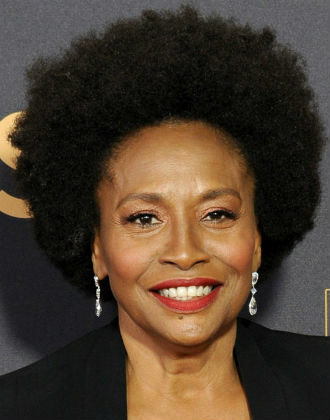 Tell us how much you like Jenifer Lewis.